Delta will begin daily nonstop service from Los Angeles International Airport (LAX) to Ronald Reagan Washington National Airport (DCA) on April 24, 2017. Delta adds service using a Boeing 757-200 aircraft, making Delta the only airline to offer full flat-bed seats in First Class on this route frequented by customers in government, defense, entertainment and consulting services. 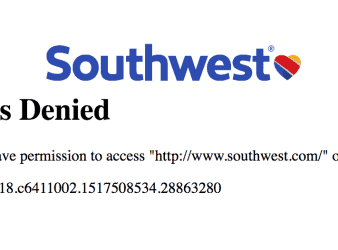 DL 2036 Los Angeles (LAX) at 8:30 a.m. Washington (DCA) at 4:55 p.m.
DL 1913 Washington (DCA) at 5:45 p.m. Los Angeles (LAX) at 8:30 p.m. 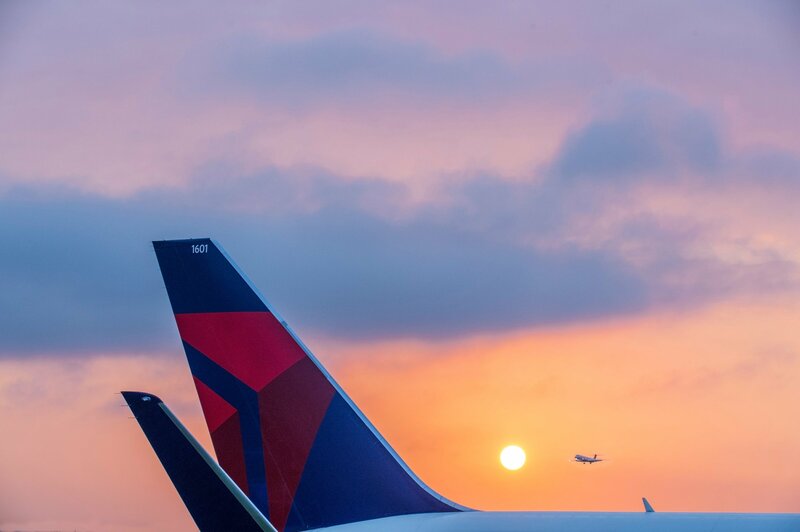 Since 2009, Delta has been the fastest-growing carrier at LAX, more than doubling its number of seats. It had also grown from 70 daily departures to more than 175. 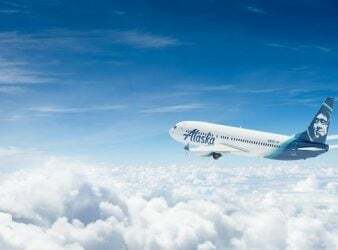 This year, the airline launched five daily flights from LAX to Denver International Airport, a key route for business travelers in Los Angeles. It has also expanded the Delta Shuttle to include Los Angeles-Seattle and Seattle-San Francisco in addition to Los Angeles-San Francisco. 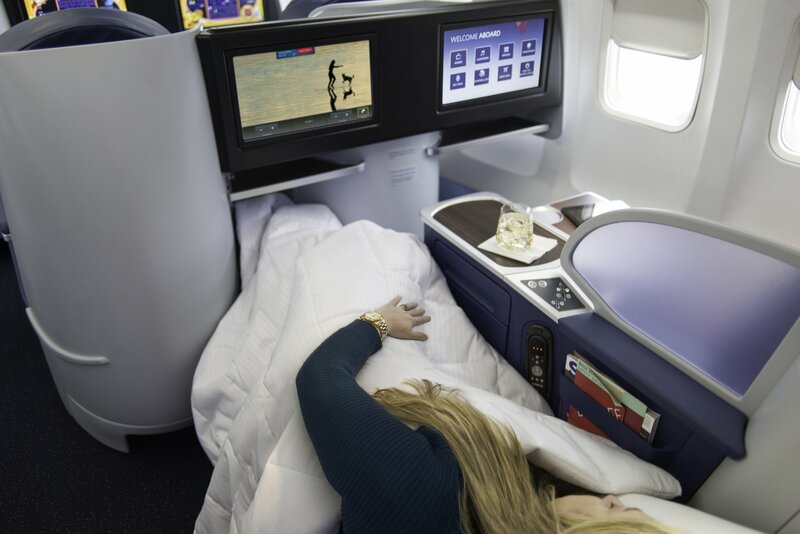 Delta has increased service to both New York-JFK and Seattle to 10 daily flights; added a third daily flight to Boston; and will be launching new service to Aspen and Los Cabos in December. 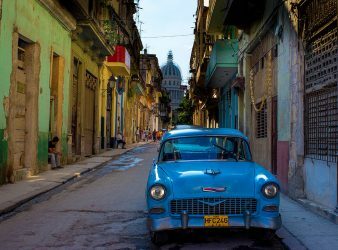 Havana Flights awarded New Havana flights have finally been awarded. The Department of Transportation awarded the following routes this week.